If you find someone odious, he or she might just be from a different political party than you. 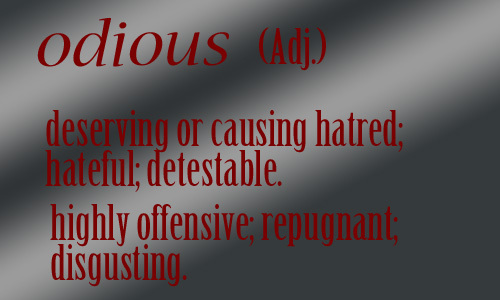 All kidding aside, odious is about as scornful as it gets. I can just picture someone snarling his or her lip and saying, “You are so odious.” Maybe I can picture it because I’ve done it before or because someone has said it to me? Hmmm. 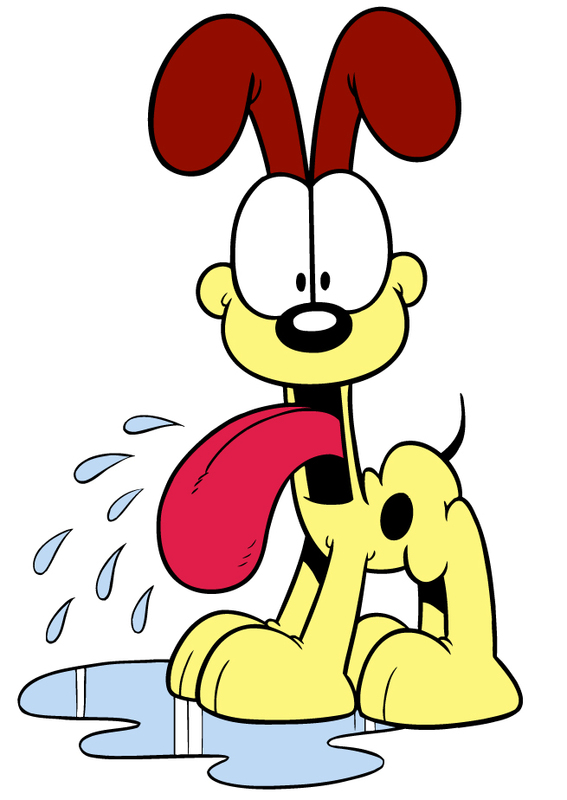 The word odious always makes me wonder one thing: was this guy ↓ named after the word?